Are you looking for a high-quality quick turn PCB assembly solutions provider who can deliver you high-performance PCB assemblies in 24 hours? Sierra Assembly can easily fulfill your quick turn PCB assembly needs. Are you looking for a high-quality quick turn PCB assembly solutions provider who can deliver you high-performance PCB assemblies in 24 hours? Sierra Assembly can easily fulfill your quick turn PCB assembly needs. We are known to provide the shortest turnaround times in the industry. 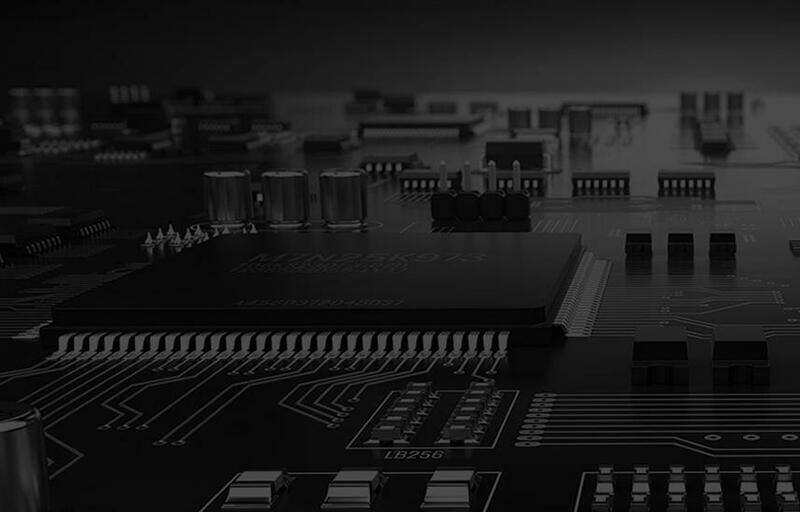 We help our clients to materialize their complex designs into our high-quality PCB assemblies. The following capabilities have helped us become one of the preferred quick turn PCB assembly services in California, and throughout the US. Surface Finishes: It doesn’t matter, whether the client requires PCBs in 24 hours or 48 hours, we help them select the following surface finishes. These surface finishes help improve the performance of the PCBs. All the above-mentioned capabilities allow our clients to have a one-stop solution to meet their diverse quick turn PCB assembly requirements.Sierra Assembly is one of the most experienced, and leading manufacturer and supplier of quick turn PCB assembly services in the USA. To receive a quick turn PCB assembly quote, you need to mail the Bill of Materials (BOM) in excel format, quantities required, and Gerber files to sales@sierrassembly.com.